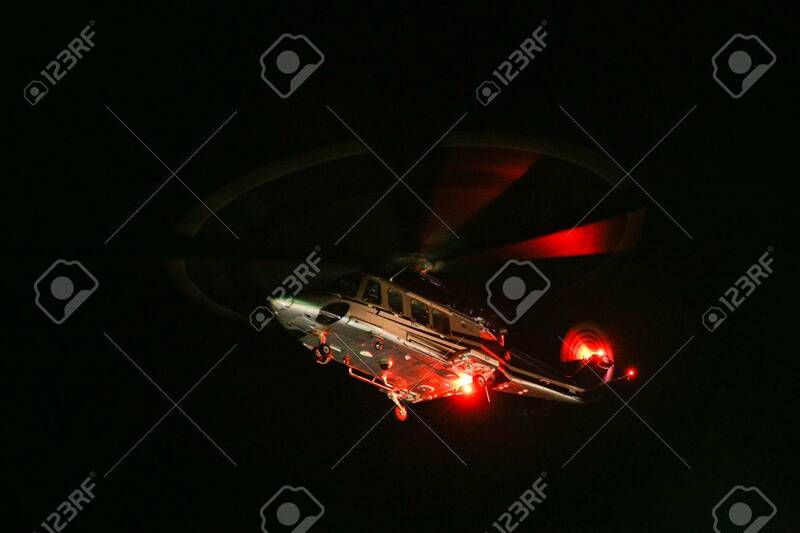 Helicopter Landing In Offshore Oil And Gas Platform On Deck Or.. Stock Photo, Picture And Royalty Free Image. Image 36221971. Stock Photo - Helicopter landing in offshore oil and gas platform on deck or parking area. Helicopter night flight training of pilot. Helicopter landing in offshore oil and gas platform on deck or parking area. Helicopter night flight training of pilot.